Leisure application means enabling people to spend quality free-time with their preferred hobbies. 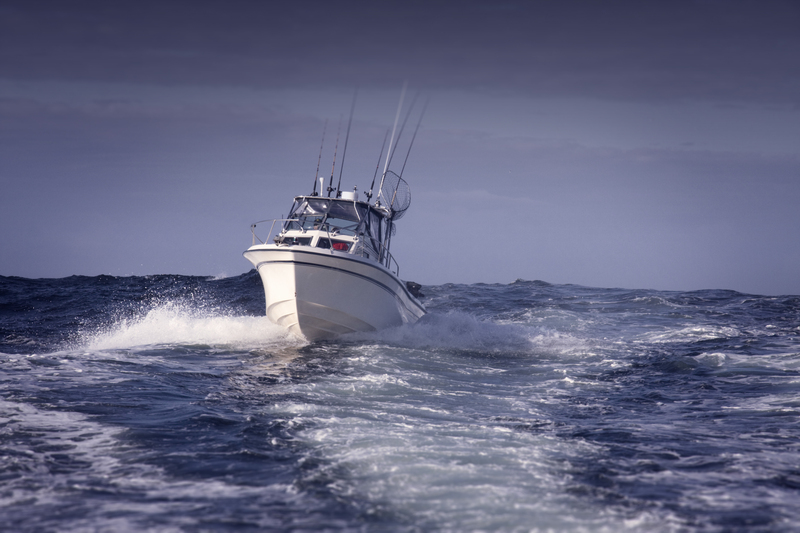 We contribute our part by supplying our motors being used on pleasure boats for recreational radar systems and sensors for ship steering systems or hybrid-propulsion systems for boats and ships. The reliability and versatility of our products enables manufacturer and end-user to use our technology in the best way. We always listen and react quickly to our customer requirements and apply it into our products. Our flexible and fully reliable technological capability stems from long-standing experience and a wealth of know-how that we gained over the years. Servo motors for radar systems ensure visibility and safety through reliability. 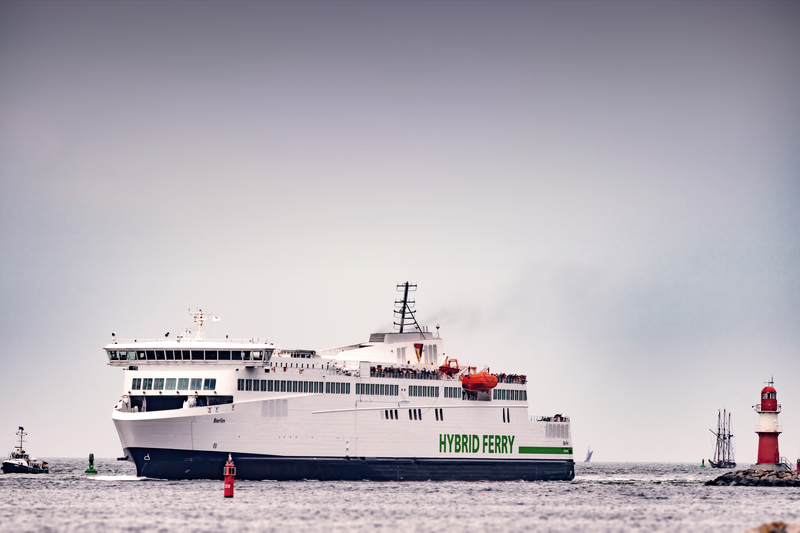 Sensors for precise steering and environmental friendly hybrid- or electrical propulsion systems for boats and ships.